Spiderman meeting F4 is about as random as it gets, or so I thought, but there's more to share in the form of Hollywood and C-entertainment crossovers. 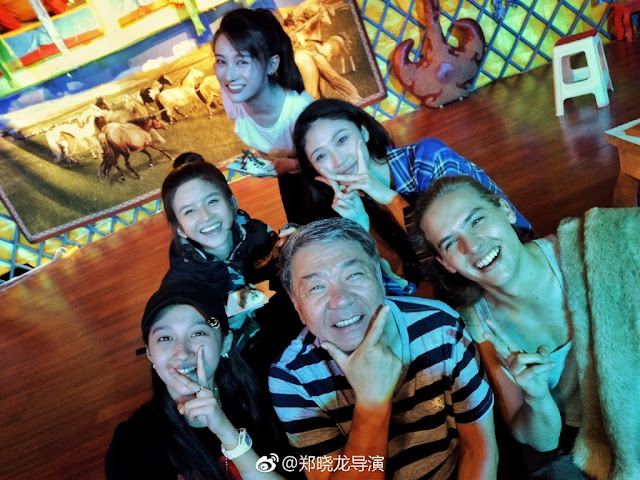 Guan Xiaotong just wrapped a movie with Dylan Sprouse as her leading man. 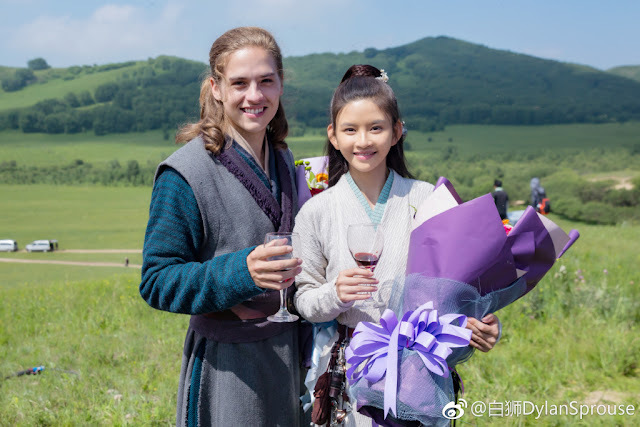 They are the stars of Turandot 图兰朵, a movie based on an opera of the same name about about a Prince who falls in love with Princess Turandot. He must solve three riddles in order to marry her or die trying. Turandot is among the lineup of films that LeVP is producing in collaboration with Hollywood. 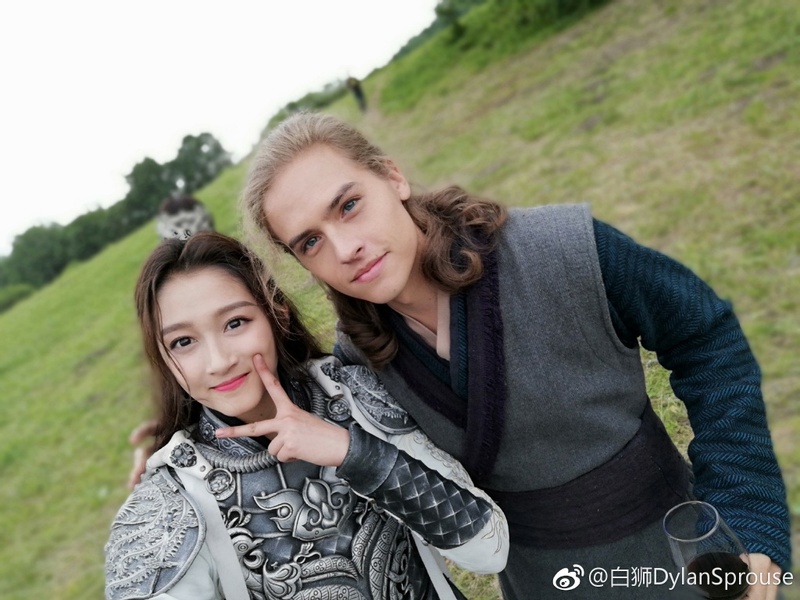 As someone who used to watch Suite Life of Zack and Cody (yes, I like that show), it's weird to see Dylan Sprouse in a Chinese movie. Cole Sprouse made a successful comeback as Jughead in Riverdale, so perhaps Dylan can do the same? 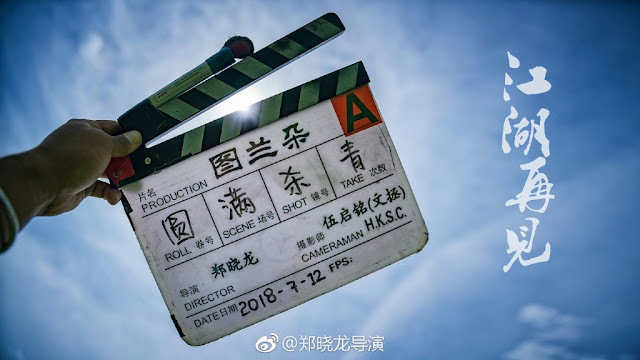 Filming has wrapped after 115 days. Also in the cast are Sophie Marceau, Hu Jun (Genghis Khan), Lin Siyi (Legend of Yun Xi) and Jevon Wang Jia. 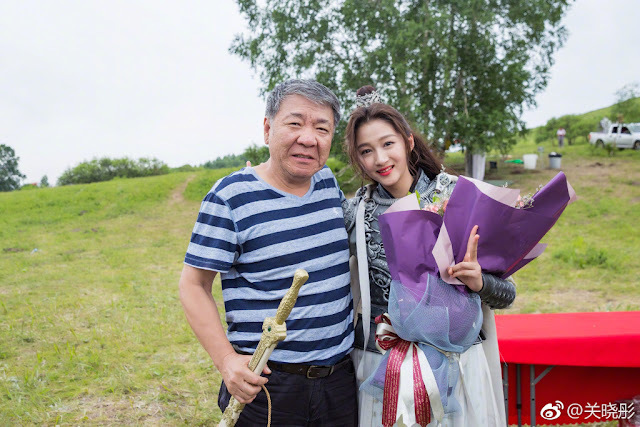 It is directed by Zheng Xiaolong. I am more propelled by curiosity than anything else but it looks like we can also expect high-flying action. 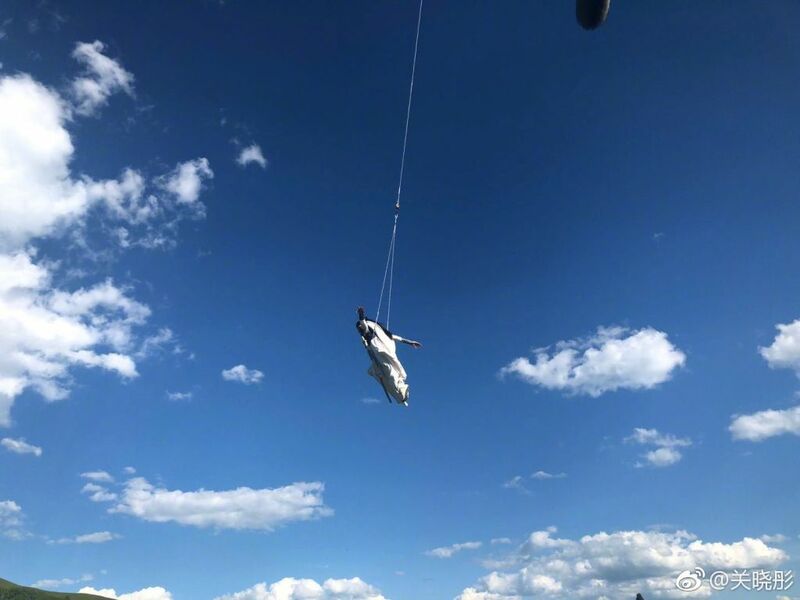 Guan Xiaotong shared that this is the most wirework she has done for any film. 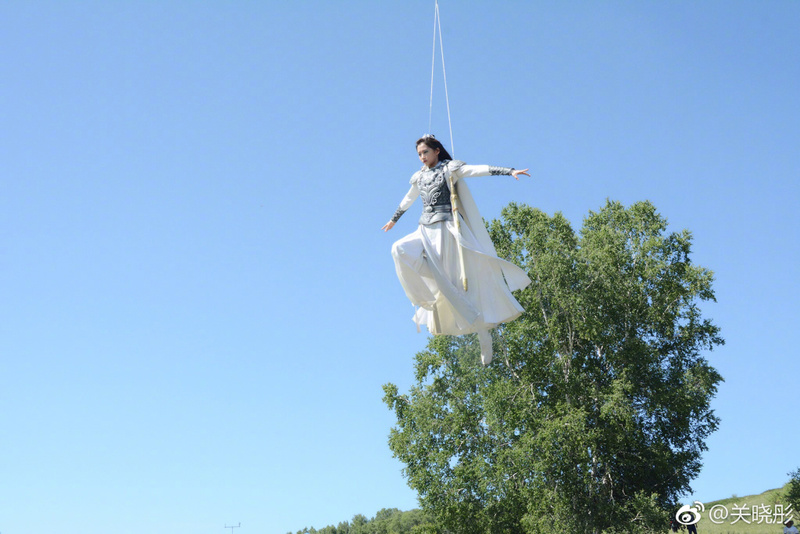 I wonder if actors / actresses ever get afraid or scared to do stunt stuff like flying / flipping in the air.